For those who value the luxuries in life these properties for sale in Larnaca with sea views will surely enthrall anyone looking to buy seaside property in Cyprus. 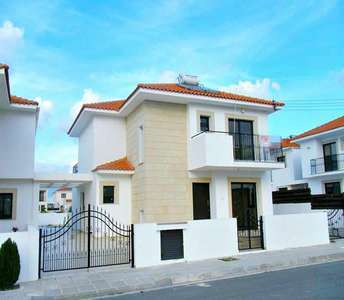 The Cyprus properties belong to a beach complex, comprising luxury villas. 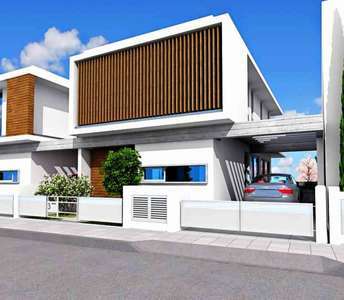 We proudly present this superb opportunity to buy a property in Cyprus. 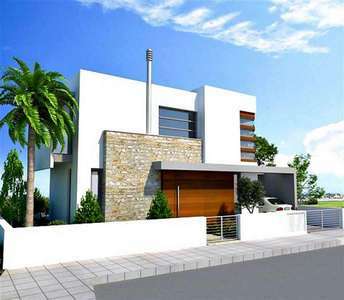 With 145 square metres of impeccable architecture and a modern design, is this seaside house for sale in Larnaca, in the tourist area of Dhekelia road. 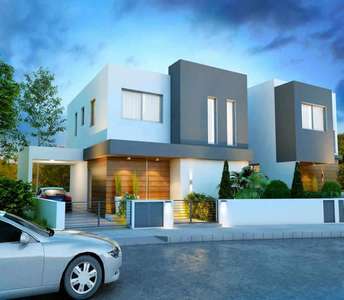 If you are in search to buy property in Cyprus, in one of the seaside cities, then properties for sale in Larnaca are an outstanding choice to invest in Cyprus real estate. 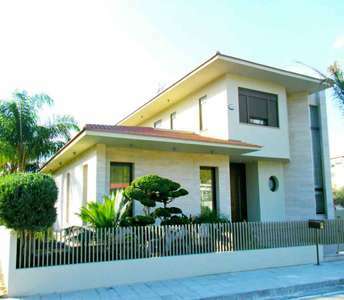 This property in Larnaca is under category luxury houses for sale in Larnaca. Amazing views of the surrounding mountains make this house for sale in Larnaca ideal for anyone looking to buy property in Cyprus. This house for sale in Cyprus has its own private pool and is opt. 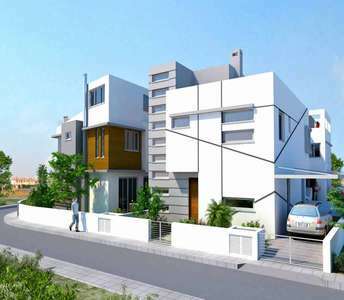 to buy holiday home or permanent residency in the island. 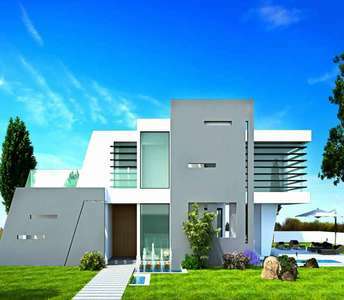 We present you with an exceptional opportunity to buy property in Cyprus. Situated in a league of its own, this illustrious house for sale in Larnaca is an exceptional find and one of the best proposals in Cyprus properties for sale in Larnaca, and particularly in the area of Vergina.